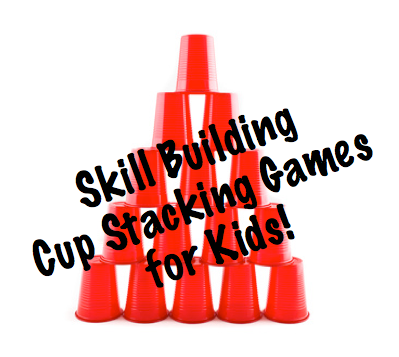 Cup stacking is a fun activity that can be used to review a variety of skills. Students respond to a question, state the answer to a fact, or read the word on each cup before stacking. Partners can help each other stay on task, check for correct responses, or even time each other. 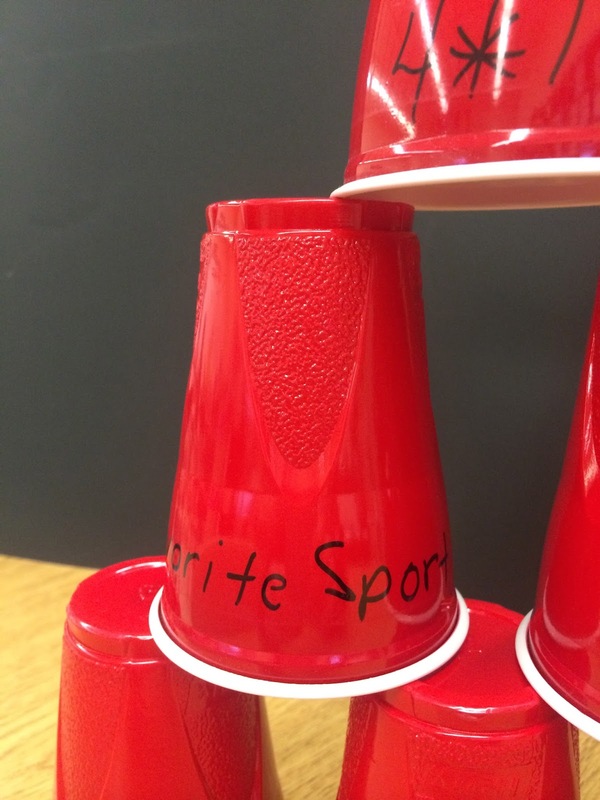 Set up several cup stations around the room, and have students rotate through the different stations. 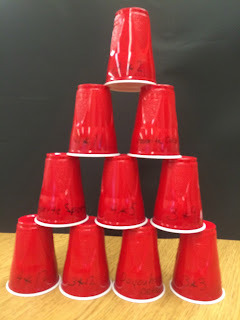 Falling plastic cups may get a bit noisy, so try stacking on carpet. For rooms that are not carpeted, try asking your local carpet retailer for samples. My local store saved me a colorful bunch of carpet mats. 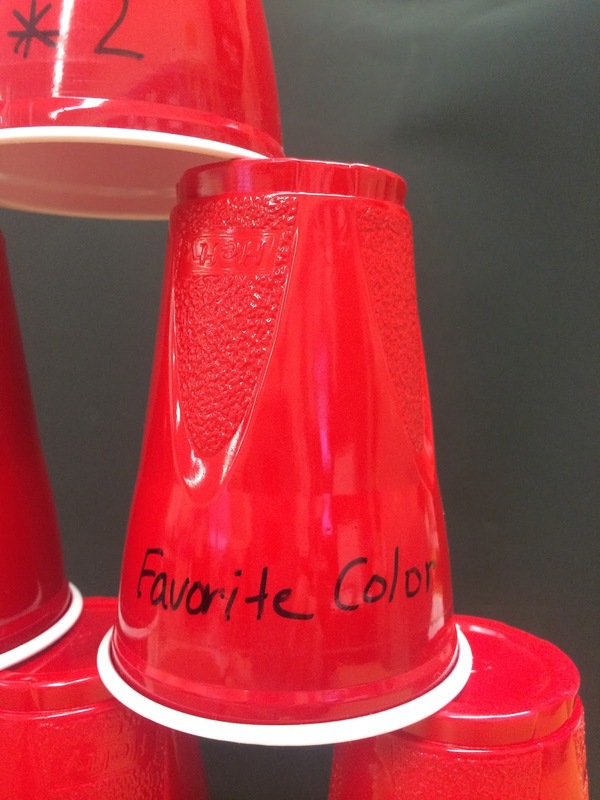 Paper cups may be somewhat less noisy and can be a great alternative. 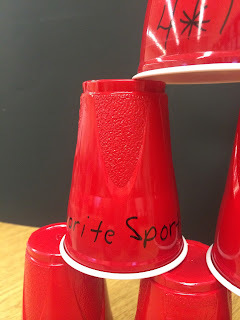 Already using cup stacking in your room? Try a fun alternative. Add some fun questions to each set! Kids love when they get to these unrelated, just for fun questions such as: Favorite color? Favorite subject? Birthday? Number of siblings? BFF? 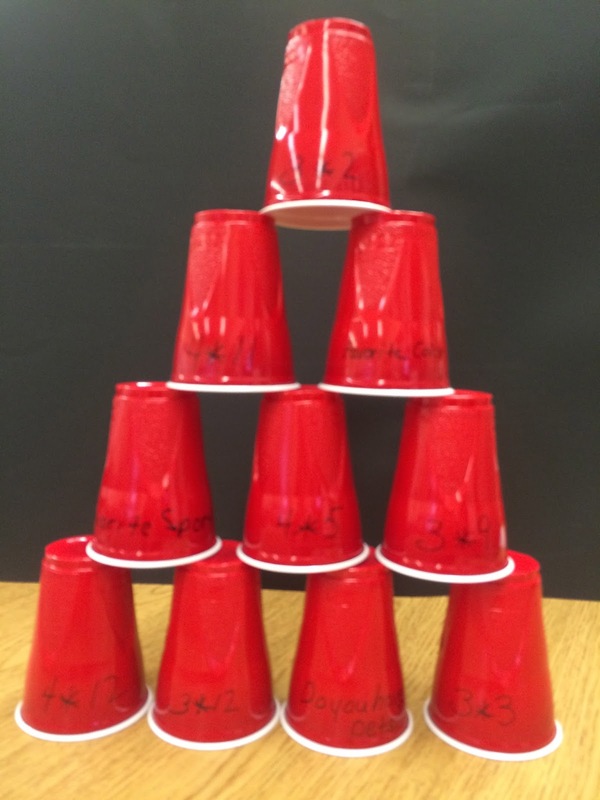 How do you use cup stacking in your classroom?